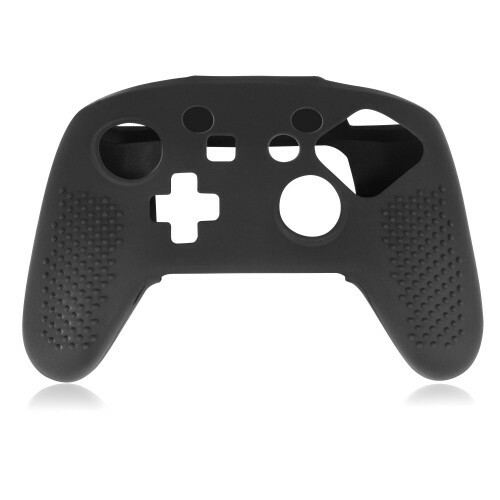 Keten Nintendo Switch Pro Controller Grip Soft Anti-slip Silicone Protective Cover Case for Nintendo Switch Pro Controller . 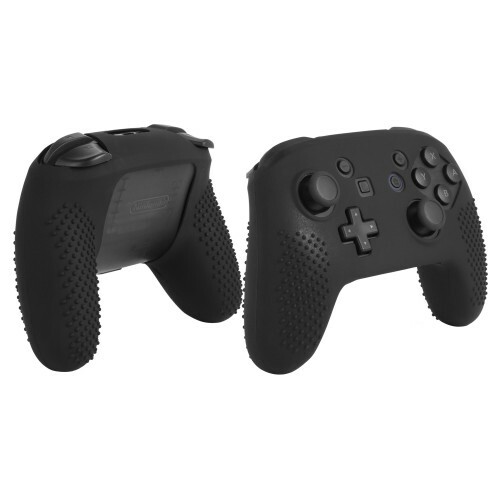 Package included: 1x Nintendo Switch Pro Controller Silicone Cover. 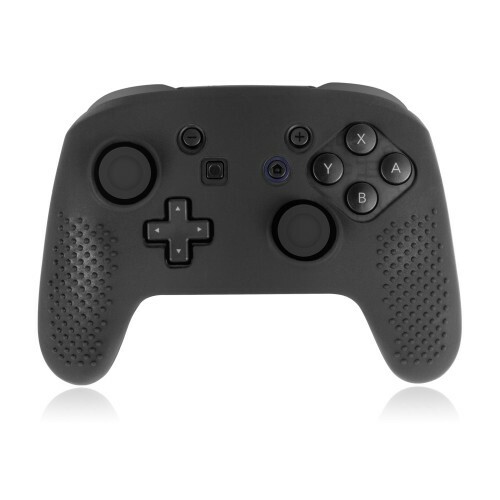 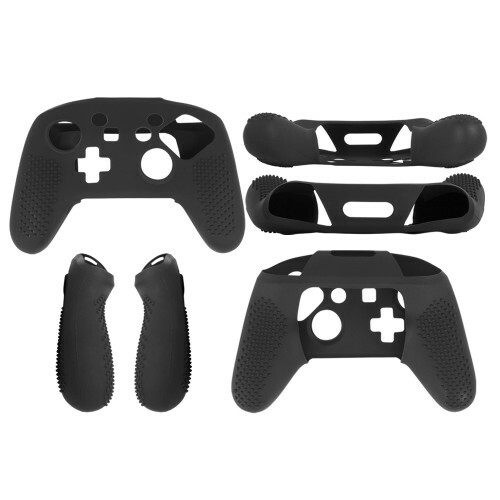 - Silicone case for Nintendo Switch Pro controller is made from high quality soft silicone material that protects Pro controller from bump, wear, scratch, hand sweat and other damages. - Non-slip surface enhances the grip that allows a better gaming experience. 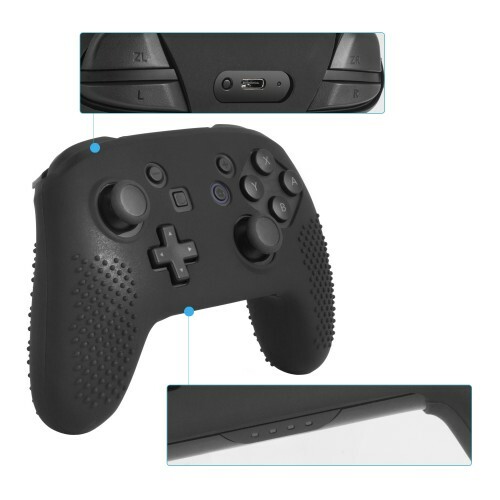 Nintendo Switch Pro controller is NOT included.